There are so many things that I find inspiring. Everyday life inspires me. The things that surrounds us, pictures and photos that I see in magazines inspires me. Music plays a big part too! It allows and gives me so much room to imagine. The ability to create and inject my personal style into my pieces continues to inspire me. I have been creating since I was a young child. I was always interested in crafts. Cross stitching was and continues to be one of my favourite past time. But it was about 4-5 years ago that when I first touched paper clay that I started creating miniatures seriously. I do my work in my bedroom. Unfortunately I don’t have a luxury of my own craft room or studio, but hopefully one day, I will be able to have one of my own. It is my sincere desire that through my miniature creations, people would be transported into a world of fantasy and delight. I’m always so happy to hear customers telling me that they cannot take their eyes off my creations when they hold it in their hands. Teaching is a new goal for my business as well. It is empowering to hear students tell me that they never thought they could create something so intricate and detail. I hope I can travel to teach students all around the world. I love jazz, bossa nova and urban groove. It’s so hard just to pick one favourite album but a few of my favourite artistes include Sade, Celso Fonseca, Blue Six, Aya and Diana Krall. Hopefully still creating miniatures and teaching. 5 years is a long time, but I would love to continue to do what I love. Relaxing, crafting while listening to music, or watching a DVD, looking through magazines and churning out ideas in my mind. Sometimes I like to go to the craft store or go into a cake shop to get inspirations. I would really love to learn floral arrangement. I’ve taken a one day course and loved working with flowers. Look what you can win!!! 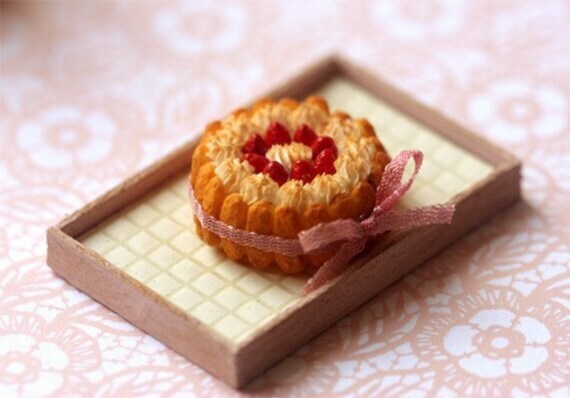 Visit Pei Li's Miniatures and pick your fave item, and leave it in a comment. 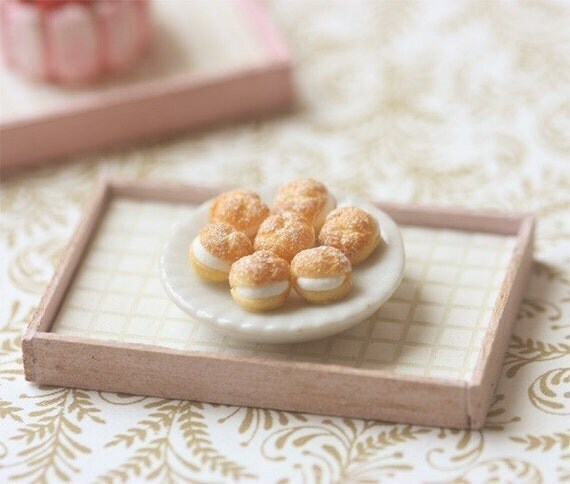 The Dollhouse Miniature 1/12 Scale Kiwi Fruit Tarts are my favorites! following pei's blog with gfc . 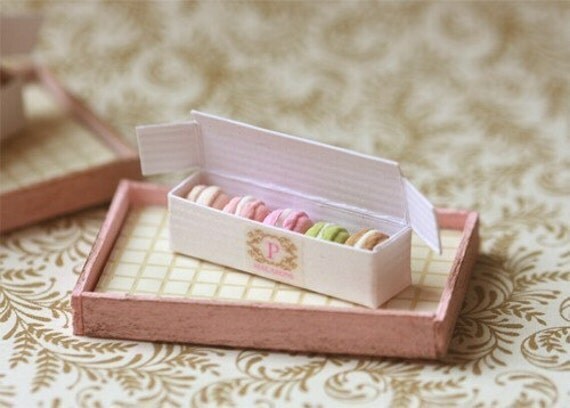 The macaroons are my fav. I absolutely LOVE the tea time display! I like Papercakes on Facebook. I positively love this jar of macarons! So adorable!! I follow Paper*Cakes on Twitter! Now following Peiliminiature on Twitter. 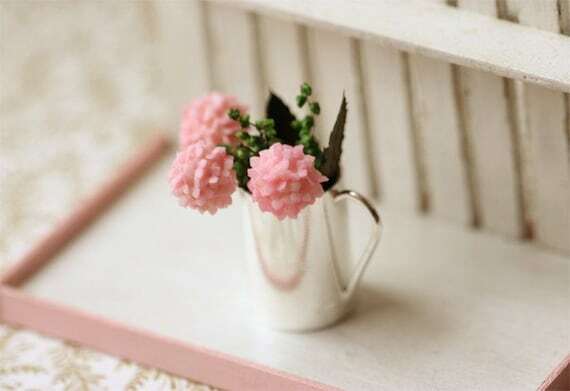 Liked Pei Li's Dollhouse Miniatures on facebook. 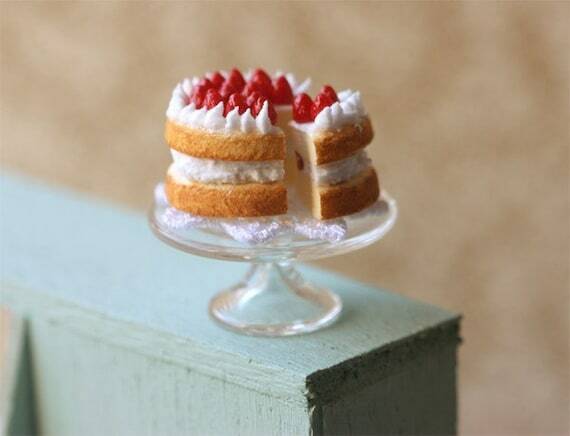 liked papercakes on facebook (can't believe I hadn't already!!). Thanks so much for following me, and I'm happy to hear from you all what are the particular items that you like! Wow, these are amazing! 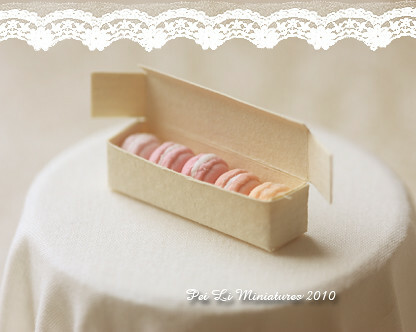 The french macaroons in the box has to be my favorite! I love Dollhouse Miniature 1/12th Scale Decorated Christmas Tree!!! I Like Pei Li on Facebook! Following Pei's blog on GFC! I Like Paper*Cakes on Facebook! 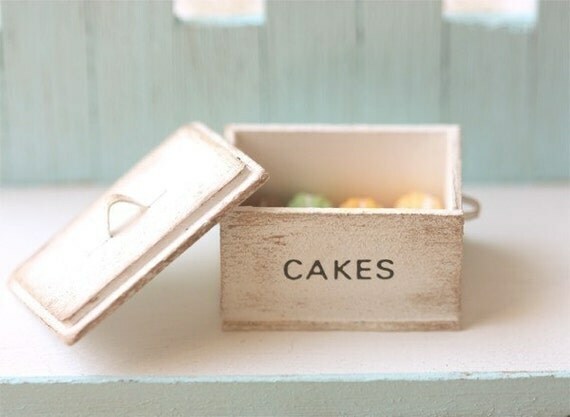 The white cake box is one of my favorites. Everything is so shabby chic! 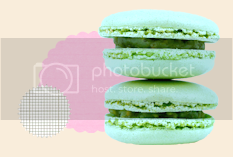 anyway I've NEVER eaten macaroons in my etire life. (honest) so I really hope that I can win it.. I'm also a follower of this blog via gfc. Why are you so amazing...I love the strawberry cake!! I follow Pei Li's blog too. Go Pei li! I love the Strawberry Shortcake. I follow Pei Li's blog via GFC. My Blythes would love it! I am an old blog follower of Pei Li because I love her style doig miniatures. I love the square container with the gerberas. And now I follow Pei Li in FB too. And I have hearted too her Etsy shop from long time ago. 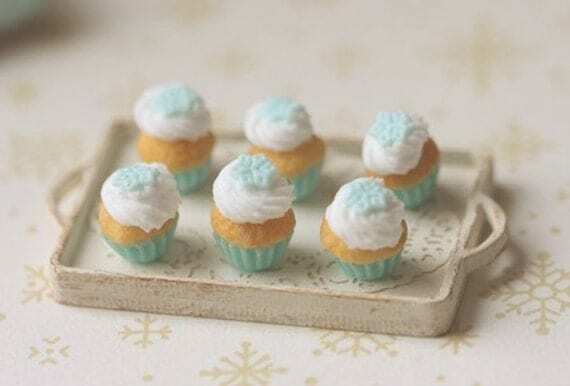 and i fall in love with the "Dollhouse Miniature 1/12 Scale Blue Christmas Cupcakes". so pretty! My favorite would either be the hand bouquet of Daisies or the Strawberry short cakes... They look so dainty, and adorable! Thanks ever so much for the chance in this giveaway! ohh i love this shop!! Ooh! 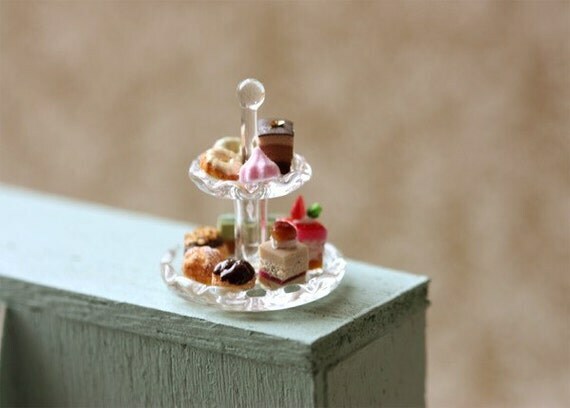 I love the Dollhouse Miniature 1/12 Tea Time Display!!! Oh my... incredibly cute things! I adore the Dollhouse Miniature 1/12 Echeveria Plant in Rusty Tin. I hope I'm still on time!! I liked Pei Li's page on Facebook. my FB account is here. I followed Pei Li's blog via Google. I liked Paper Cakes on Facebook. my FB account is here. love the multi profiteroles - found u on twitter - beautiful work! My favorite is the cream puffs! My mom and I have a dollhouse and love to add items to it. We have it displayed in the living room. This would be an amazing little addition to it!!! I follow Pei Li's blog via GFC!